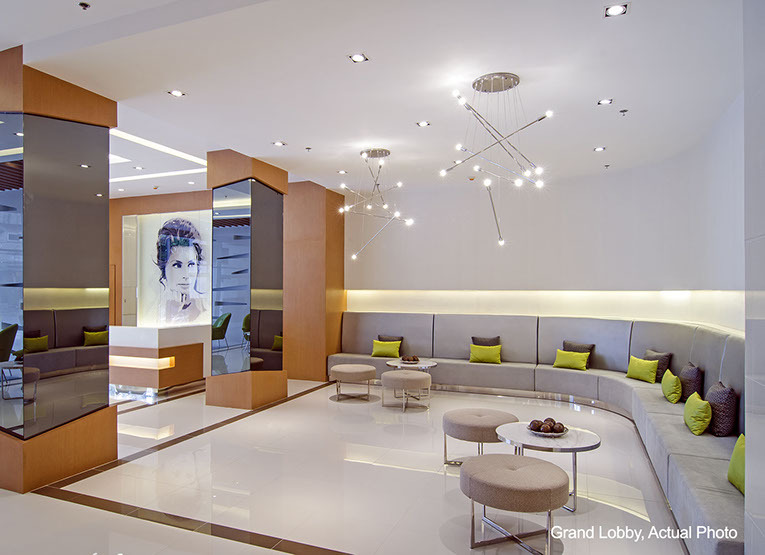 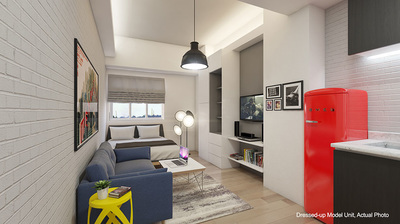 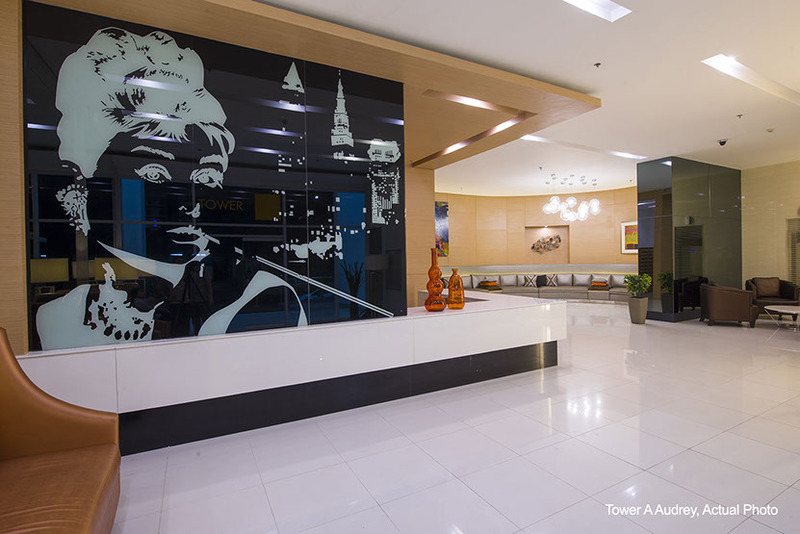 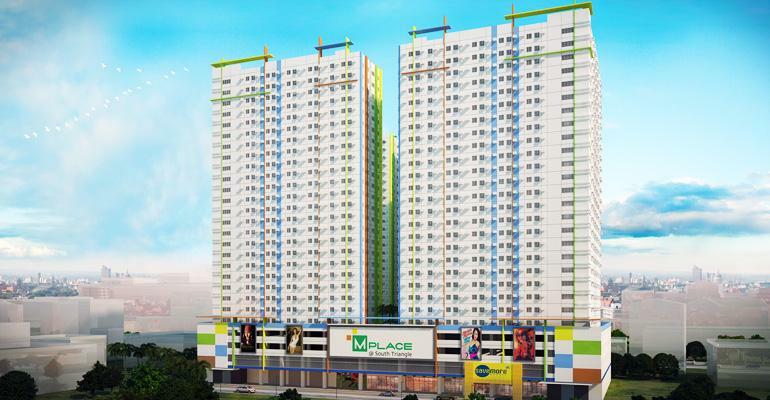 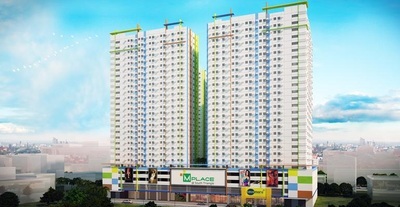 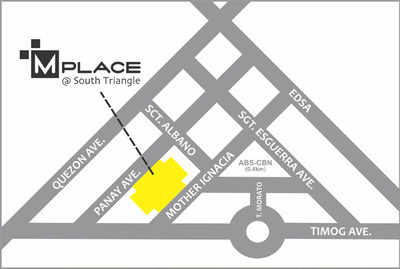 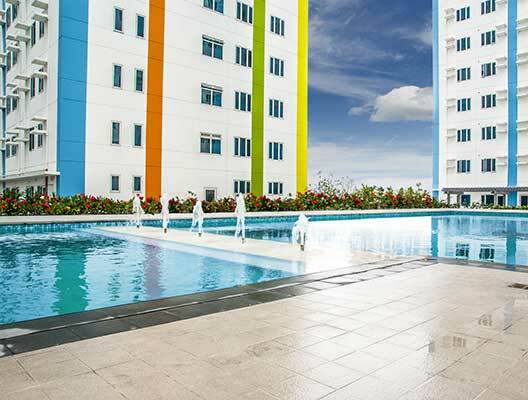 ﻿Nestled in the heart of "Media City" is MPlace South Triangle, the perfect home for young professionals working in Quezon City. 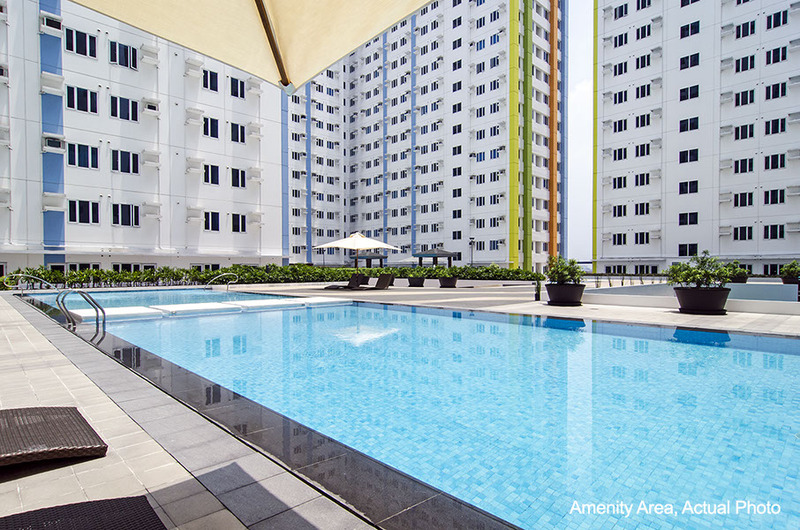 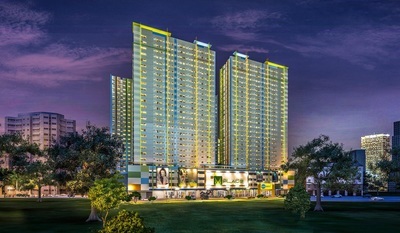 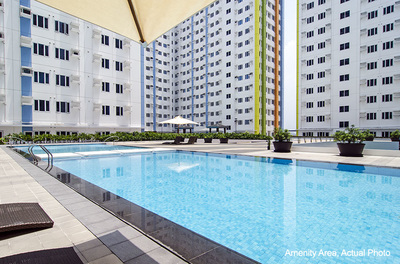 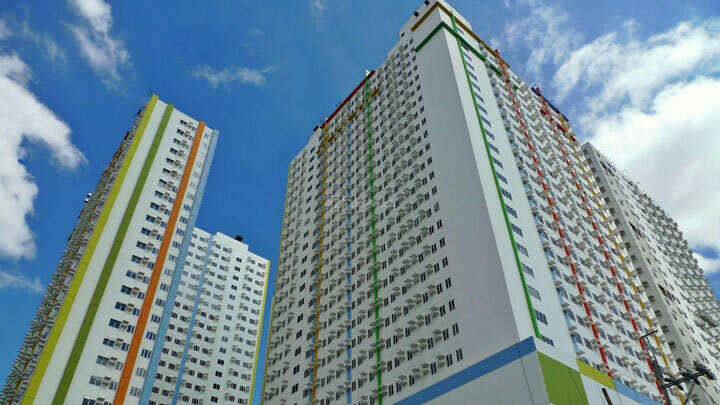 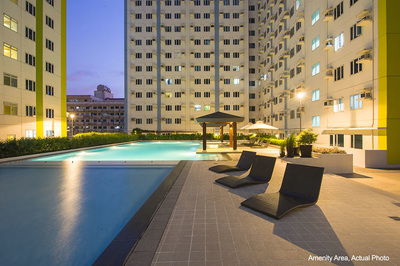 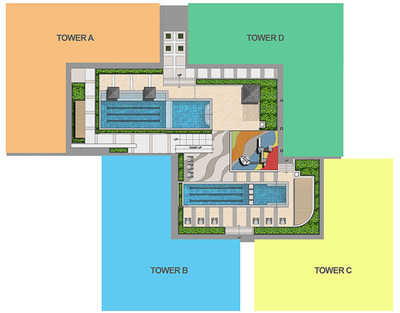 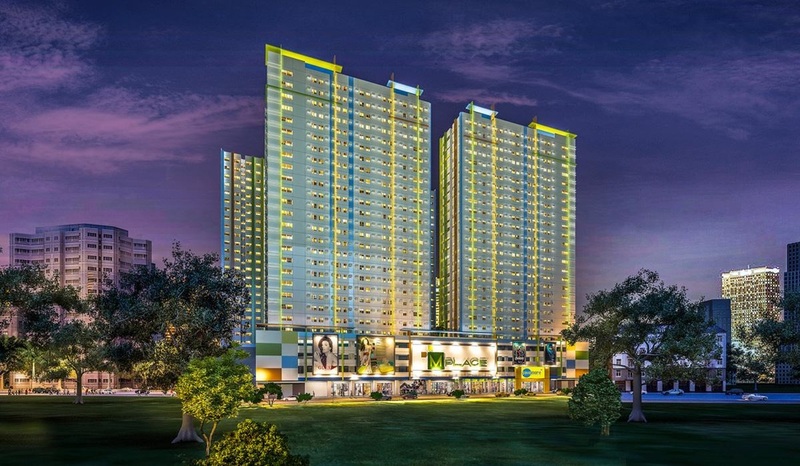 Near dining establishments, commercial districts, and health centers, this conveniently located condo development suits an individual on the go. 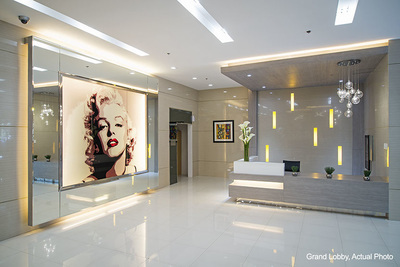 Enjoy access to jogging paths, fitness stations and swimming pools for leisure, and feel like a star as you step in the.Hollywood-star-themed lobbies.